Along with changing the world, there has been a lot of innovative technologies adding to the cause lately. Mobile app development has broadened the reach further enhance the businesses to move towards better ROI. There has never been a time in the human history when the innovations become stagnant. Just check it if you want but there is really no exception period. When we talk about the latest decade, the situation is no more different. Even, innovations are occurring at warp speed and we are witnessing incredible changes leveraging new technologies. Technology has brought the faster phase of innovation that has transformed innovation to the core. The mobile phone is the best instance of it, which was once a device used for calling, texting, viewing the calendar or calculation. As the technology and innovation meet, the simple mobile becomes smartphone and mobile apps built, which now helps in accomplishing all the work on-the-go without needing to stay glued to the desk. Moving further, organizations don’t need to wait for long to test the ideas and experiment. It’s really unimaginable, but feasible to find out how customers are responding or assess process productivity to the innovation brought using technology. There is no denying fact that the industrial revolution is kicked into high gear and will continue until the cycle of innovation and technology keeps iterating. We all know the technology and innovation are the lifeblood growth and efficiency, and industries would never like to cease the growth or become inefficient. The re-iteration of technology and innovation is certain. Every time, the new technology that comes to the fore is all set to reshape the world and fix the challenges with all added conveniences. Nowadays, there are a couple of technologies which have created a roar in the market and bringing real-world prolific results, that’s why various industry verticals warmly cuddling them. The machine learning is the undisclosed power of the artificial intelligence that’s increasing the prominence of the AI-based applications in the market. The machine learning is actually algorithm economy that can easily understand the user’s needs or comprehend the business process demands by running apt algorithms over the raw data. The futuristic technology is also expected to generate more human-machine interactions positively. Google home and Amazon Echo are the two such examples that are gaining good response in the market. The technology has caught the attention of leading giants, but still, the innovation has just touched the tip of the iceberg. Netflix saved $1 billion with the help of ML algorithm that helps in sending personalized recommendations to 100 million subscribers. In 2012, Amazon reduced the ‘click to ship’ time leveraging ML algorithm which automates the picking and packing of the goods in the logistics settings. The integration of machine learning with IoT will fuel up the IoT trend by making loads of data useful by extracting the value out of it in a matter of seconds, wipe the darknet of cyber threats, and enhance the scope of IoT applications. It’s another technology that has ended up the digital space rat race by providing the enormous opportunities to the businesses to acquire the major market share in the coming time by integrating voice capabilities. The web-based voice search has transformed the way industries optimize the website content for search. It has impacted digital marketing by a great length. 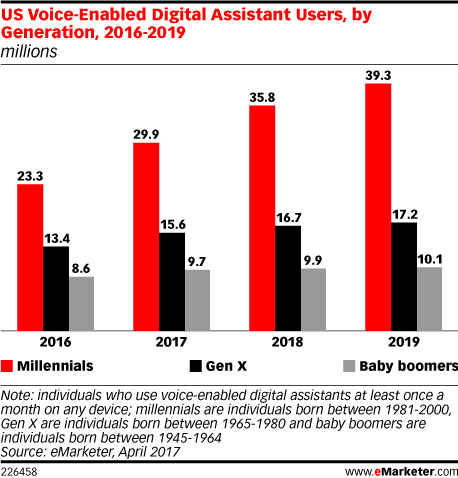 Presently, there are a number of voice search assistants like- Amazon Alexa, Google Now, Apple’s Siri, Microsoft Cortana, and Baidu’ DuerOS leading the digital space. With the increasing prevalence of the voice search on mobile and mobile applications, the way people source the information, communicate and live the lives has completely changed. It’s adding a new perspective to the mobile technology in the form of voice-based personalized response, voice payments, voice push notifications and voice personal assistants all along with the increased convenience, high performance and a mark of exclusivity. The future of voice search is surely upbeat. At every Touchpoint, the massive data keep on generating constantly which we have been never able to collect and analyze. A great thanks to the big data that has organized the volumes of data with data science and enable the businesses to get the value out of it with cloud analytics. It helps every organization, be it large enterprises or SMBs to improve the efficiency, double the outcome, mitigates the associated risk with proactive decisions, reduce the cost and offer the unmatched customer services for staying competitive in the market. Behind the scene, every industry vertical is warmly-embracing the big data to handle the voluminous of data that’s impossible to organize, access or analyze by any machine or human in the world. The big data technology integration in the Walmart system handles 1 million of transactions every hour, that’s imported in the database which contains over 2.5 petabytes of data. Every day, Facebook access and analyze the 30+ petabytes of the user-generated data. When it comes to IoT applications, the volume of data maintained by the data scientists gets double after every two years and thereby will reach 40 ZB by 2020. It’s the reason the big data usage is also growing at a rapid pace. 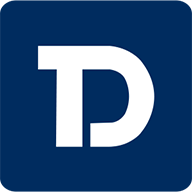 “By 2020, the big data analytics is expected to generate 203 billion US dollar across the globe,” as predicted by Statista. Unquestionably, the two emerging technologies brought the world on the cusp of an immersive computing replacing mobile computing.Well, there is a wide difference between both technologies and their use cases, but the huge investments, and AR companies and VR companies acquisition by the tech giants is all the rage. “The two are expected to grow into $95 billion markets by 2025,” according to Goldman Sachs estimation. Initially, the technologies were merely a gimmick of entertainment applications, but later the businesses started using them innovatively with new real-life use cases and thereafter the rapid progress and high demand of AR/VR in the different industries such as real estate, education, media, healthcare, agriculture, and entertainment are seen. It’s all due to the unique power of AR/VR applications that are infusing life into the dreams and moving the world from observation to the total immersion stage alongside reduced production cost, cognitive enhancements and lower barriers to new entrants. The futuristic technologies hold a lot of potential with the superimposition of a virtual world over the real world about which was unimaginable. The matchless experience and engaging element are the reasons the technologies are holding the grounds. The invisible technology that’s using state-of-the-art cryptography, storing the data in distributed environments, maintaining transparency, and eliminating the third-party involvement to settle or authenticate the transactions, is actually revolutionizing the world economy amazingly. There was a time when the blockchain existence is equal to nothing and now, in less than a period of a decade, every other person is discussing the technology to invest in cryptocurrency and reap the greatest benefits. Though, the platform is not limited to settle the financial transactions in the real-time, while it’s a distributed database of unhackable and immutable records, on which every industry can trust to put their digital assets. 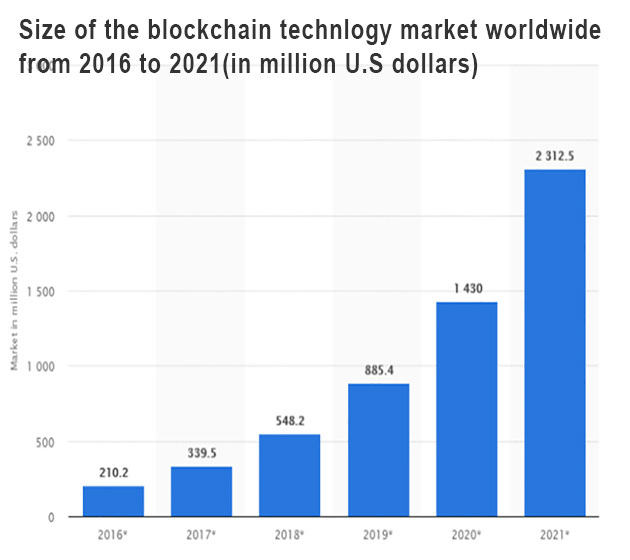 Every blockchain is associated with a virtual currency and that’s why the name of bitcoin (The biggest cryptocurrency till date) is taken in the same breath as blockchain. However, blockchain is beyond bitcoin that’s providing a trustful system to the businesses to save the data in the form of blocks without having any control of central authorities and government intervention, along with robust security. This is not the destination. The blockchain journey has begun where privacy wars, new regulations, decentralized AI-based start-ups, crypto-valley events and a ton will join. Peter Smith, CEO of digital wallet platform Blockchain is also quoted saying that the total market capitalization of cryptocurrencies could hit $1 trillion in 2018. 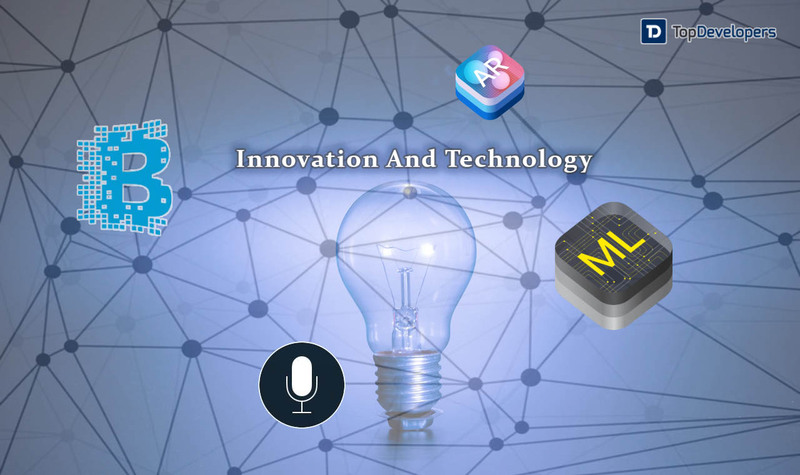 The innovative technologies listed above are the ones that are changing the world today and making its presence felt in the world amidst much competition. This was not the case a few years earlier and even though there were some of these technologies prevalent but the effectiveness was not as widespread as it is today. So, when there is an innovation in the technology it always goes a pinch higher than it always was.